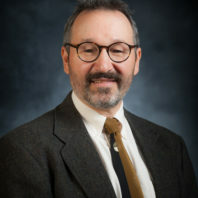 Content on AgClimate.net comes from a variety of contributors, and is organized by an editorial team who also provides content. You can contact us at info@agclimate.net. Doug Finkelnburg is a University of Idaho Extension Educator whose focus is cereal cropping systems in dryland agriculture. 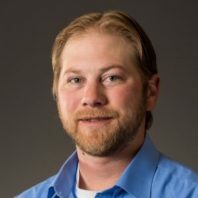 He has worked as a lead research technician with University of Idaho’s Northern Idaho Small Grain and Grain-Legume Variety Testing and the Northern Idaho Soft White Winter Wheat Breeding programs. He received B.S and M.S. degrees in Environmental Science from the UI. Sonia A. Hall is a Sustainable Systems Analyst at WSU, helping research teams discuss their projects with producers, legislators, agencies, and agricultural professionals. This discourse uses many mechanisms, including written products, webinars, blogs posts, and field days. 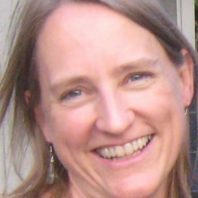 Laurie Houston is a Senior Faculty Research Assistant in the Applied Economics Department at Oregon State University. She focuses on climate change as it relates to agriculture and natural resources. In addition, she supports research related to climate smart agriculture and the development of climate change learning modules. 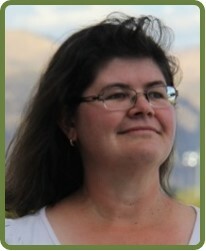 In 2018 and 2019, she is also working with the USDA Northwest Climate Hub to share information from Hub-funded projects through AgClimate.net. 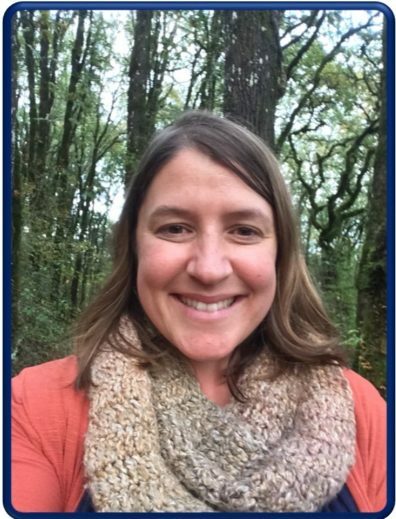 Gabrielle Roesch-McNally is a Postdoctoral Fellow with the Northwest Climate Hub where she focuses on developing climate resources for natural resource managers. She also conducts applied research on the human dimensions of climate change with a focus on farmer decision making and agricultural adaptation. Brooke Saari is an Extension Coordinator at WSU. 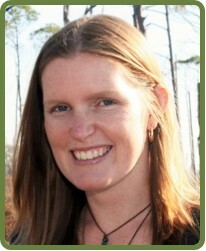 She supports small farms extension, coordinates grant proposals, and plans outreach events. She earned her M.S. in Environmental Science, and worked in natural resource education for 7 years. Chris Schnepf serves as Area Extension Educator in Forestry with the University of Idaho. Schnepf provides a variety of extension programming on applied forest ecology and silviculture for family forest owners, loggers, and professional foresters throughout the Idaho Panhandle. 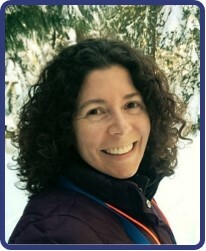 Georgine Yorgey is Associate Director at CSANR. 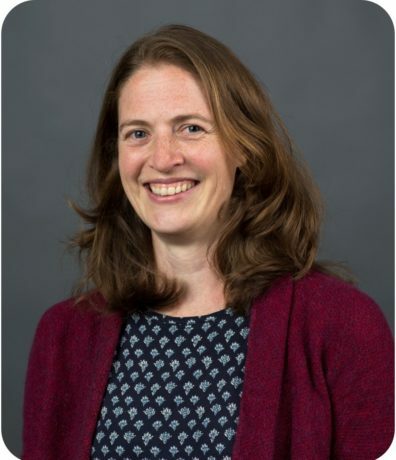 She leads the Center’s efforts relating to recovery of organic wastes, co-leads efforts relating to climate change and agriculture, and contributes to Center-wide efforts relating to soil health and water for agriculture. Tara Zimmerman is an Associate in Research at CSANR focusing on technology and ways to engage audiences with CSANR research. She also manages the proposal review and reporting processes for several Center-based grant programs.